Researchers in the Mayo Clinic Center for Individualized Medicine have been studying the community of bacteria, known as the microbiome, that live in many areas of our body for clues about how these bacteria help us stay healthy or cause disease. In fact, investigators have already discovered that when the microbiome is in balance, these bacteria help us digest our food, boost our immune system and improve our brain function. At the same time, researchers know that imbalances in the microbiome may be connected to the development of diseases in the stomach, liver, colon, lungs and skin. Now a Mayo Clinic study shows that changes in the microbiome may also provide clues about the development of breast cancer. Breast cancer is still difficult to predict and is the second most common cancer diagnosed in women. 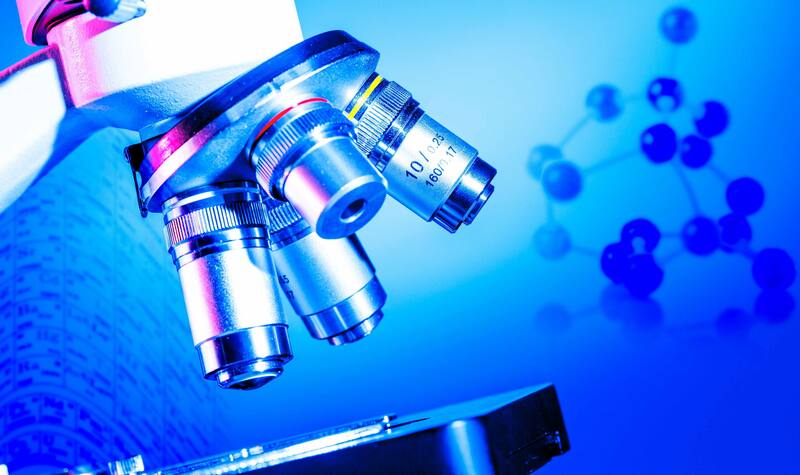 This new study highlights how studying changes in the microbiome may lead to the development of better diagnostic tests and treatments for breast cancer. "We have known for a long time that environmental factors play an important role in cancer. 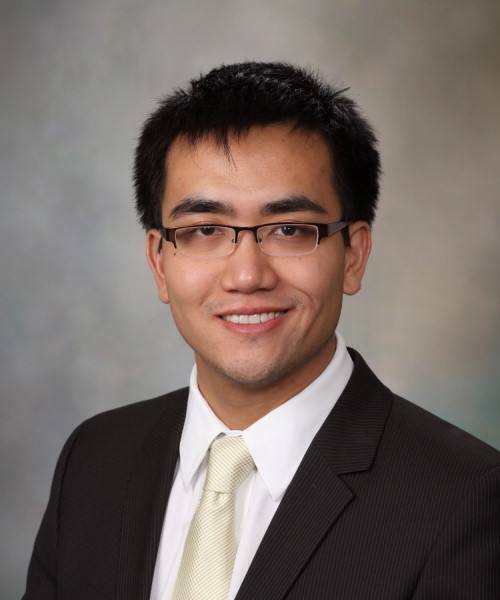 The microbiome provides both an indicator and an influence of the microenvironment within which cancer arises, making it a powerful avenue to go beyond host genetics," says Nicholas Chia, Ph.D., assistant professor of Biophysics and Surgery in the Center for Individualized Medicine Microbiome Program. Read the full release about the study below. 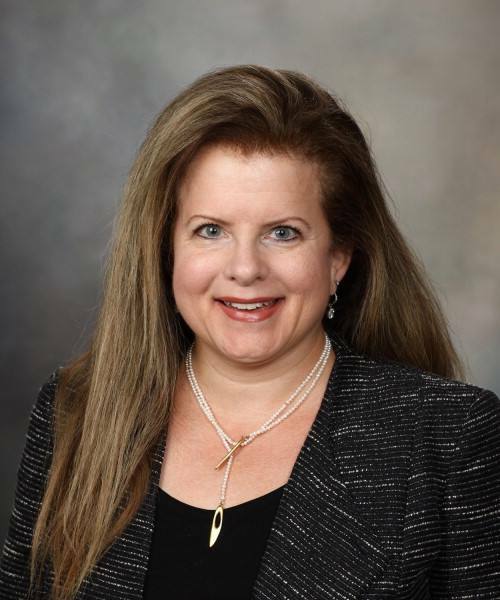 A team of Mayo Clinic researchers has identified evidence of bacteria in sterilely-obtained breast tissue and found differences between women with and without breast cancer. The findings are published in the Aug. 3 issue of Scientific Reports. 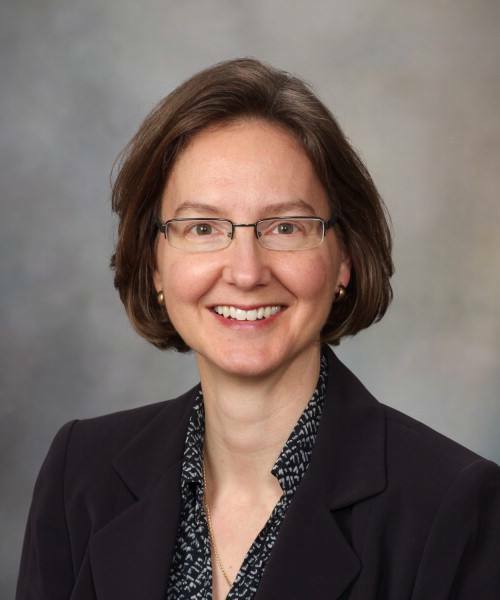 Tina Hieken, M.D., a breast surgical oncologist at Mayo Clinic. 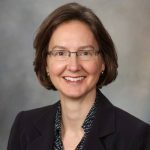 “Differences in the microbiome have been implicated in cancer development at a variety of body sites including stomach, colon, liver, lung and skin,” says co-investigators Amy Degnim, M.D., a breast surgical oncologist at Mayo Clinic. 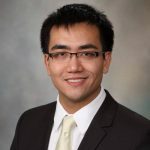 “There is mounting evidence that changes in the breast microbiome may be implicated in cancer development and the aggressiveness of cancer and that eliminating dangerous microorganisms or restoring normal microbiota may reverse this process,” adds Dr. Chia. The authors wish to thank the women who participated in this study and Michelle Neseth for her administrative support. 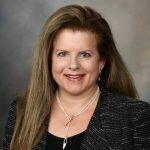 The study was supported by grants from the American Society of Breast Surgeons Foundation, The Fraternal Order of Eagles Cancer Research Fund, the Mayo Clinic Department of Surgery Research Unit and Mayo Center for Individualized Medicine. Hear experts discuss the latest research in precision medicine, including exploration of the microbiome, and how it can be applied to improve treatments for many conditions, such as heart disease, cancer, rheumatoid arthritis, Alzheimer's disease and autism.